Great news, Jade Wang from Google announced in a google product forum that you may now be instantly verified for Google My Business (formerly known as Google Places or Google Local or Googel+ Local) if you have a webmaster account that already has the URL verified within it. To verify your site within Google Webmaster Tools you just need to upload an html file, which you download from them, to your website. 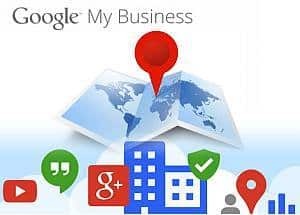 In my opinion, this is a lot better system and will get your Google My Business page up and running pretty much instantly, if you’re legible! They don’t however, provide a list of categories that are legible.